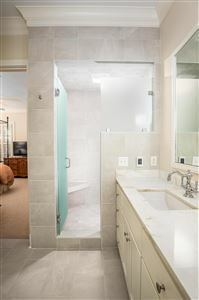 I'ON AT ITS BEST! 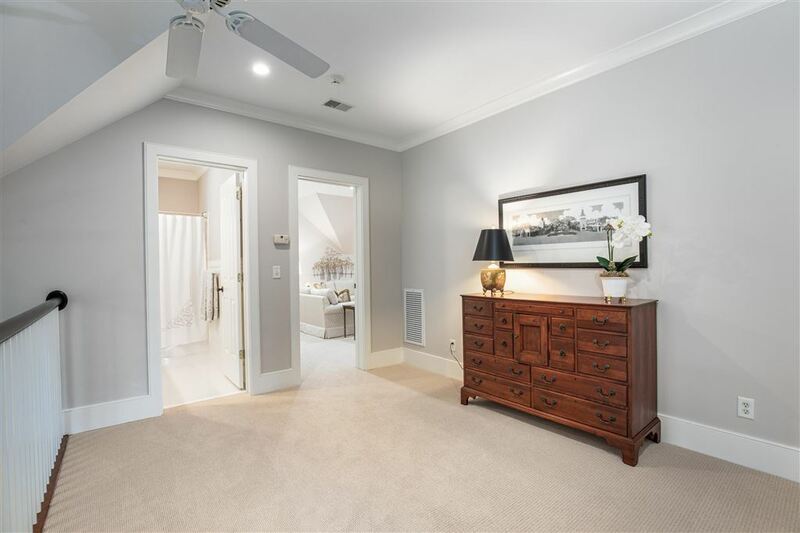 ENJOY 5 BEDROOMS AND 4.5 BATHS. 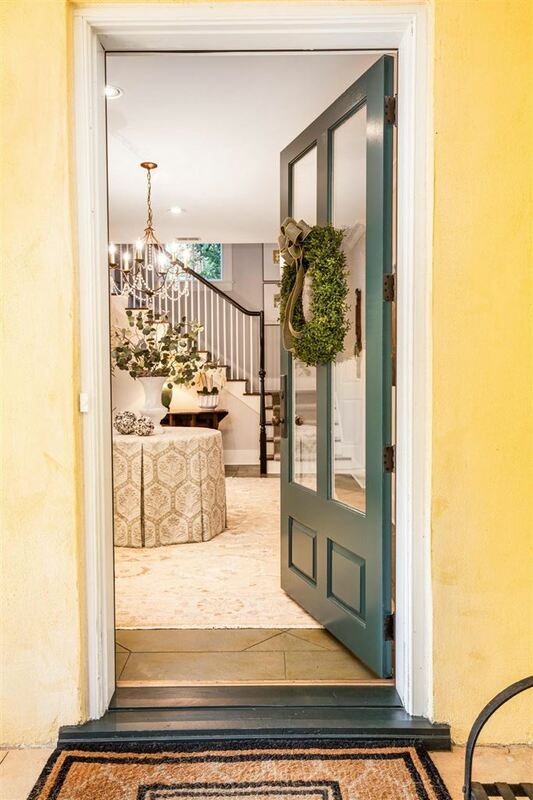 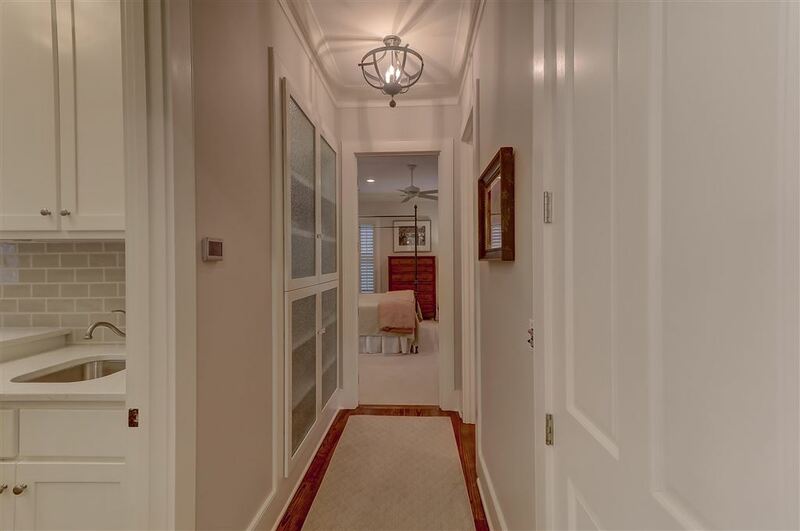 THIS EXQUISITE, COMPLETELY RENOVATED HOME IS VERY PRIVATE WITH BEAUTIFUL GARDENS AND IS EXCEPTIONAL IN BOTH THE INTERIOR AND EXTERIOR DESIGN. 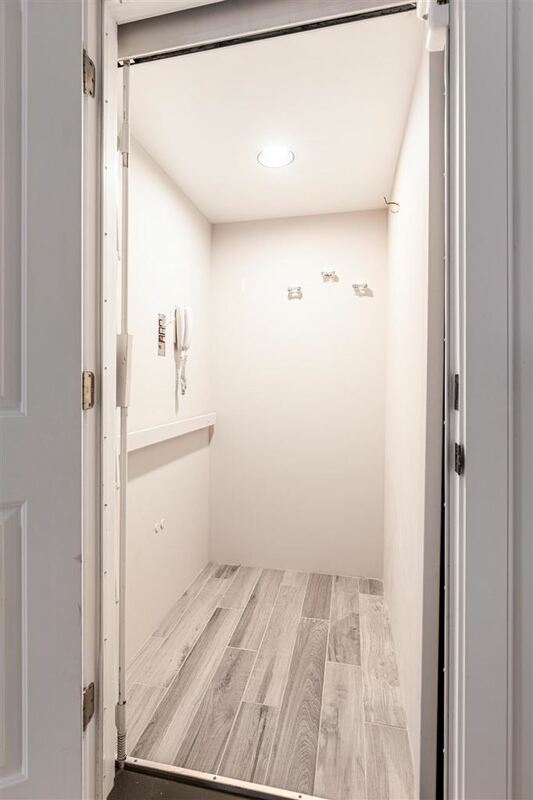 OPEN FLOOR PLAN FOR EASY ENJOYMENT. 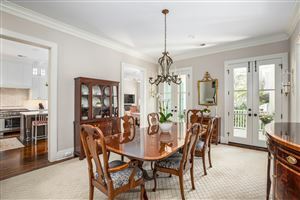 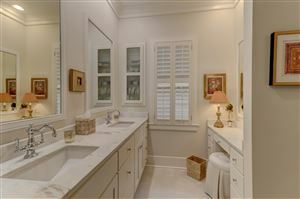 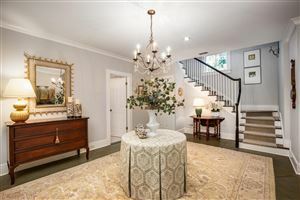 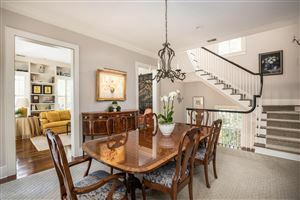 ON THE SECOND/MAIN LEVEL, ENJOY A BEAUTIFUL LIVING ROOM WITH HANDSOME BUILT-INS, DINING ROOM WITH ACCESS TO THE PIAZZA. 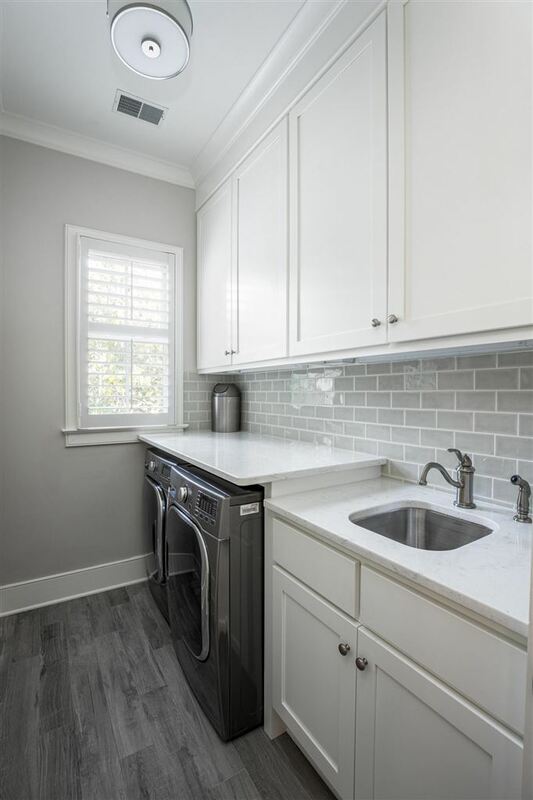 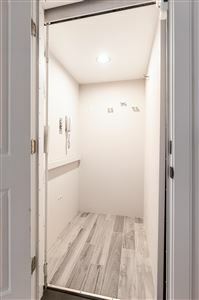 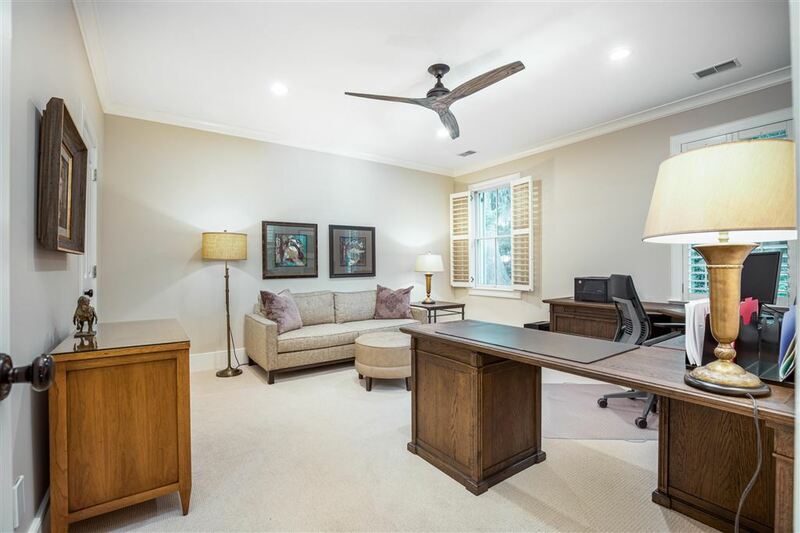 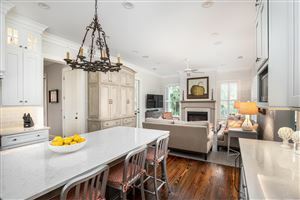 ALSO ON THE MAIN LEVEL IS A STATE OF THE ART KITCHEN THAT IS OPEN TO THE FAMILY ROOM WITH SEAMLESS ACCESS TO A SCREENED PIAZZA, THE LAUNDRY ROOM AND THE MASTER BEDROOM. 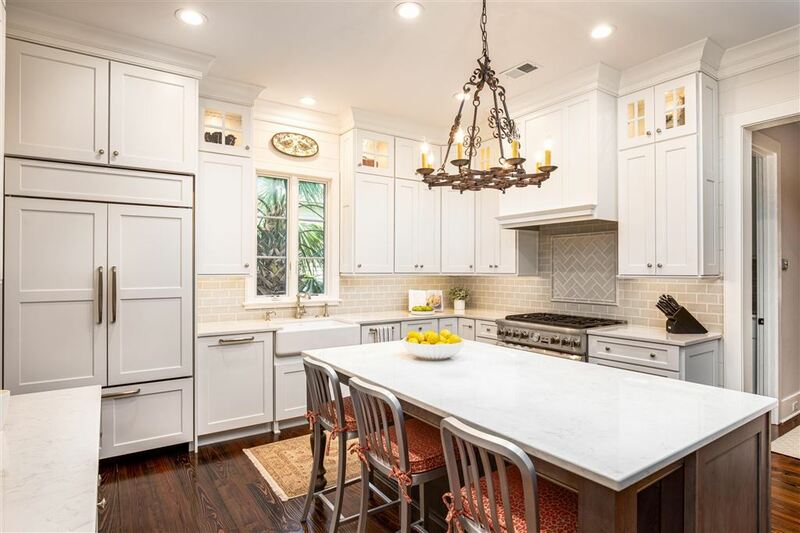 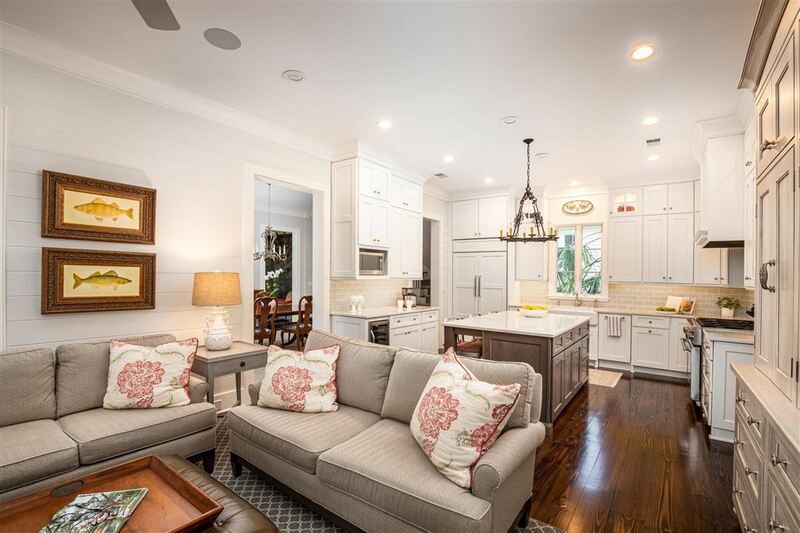 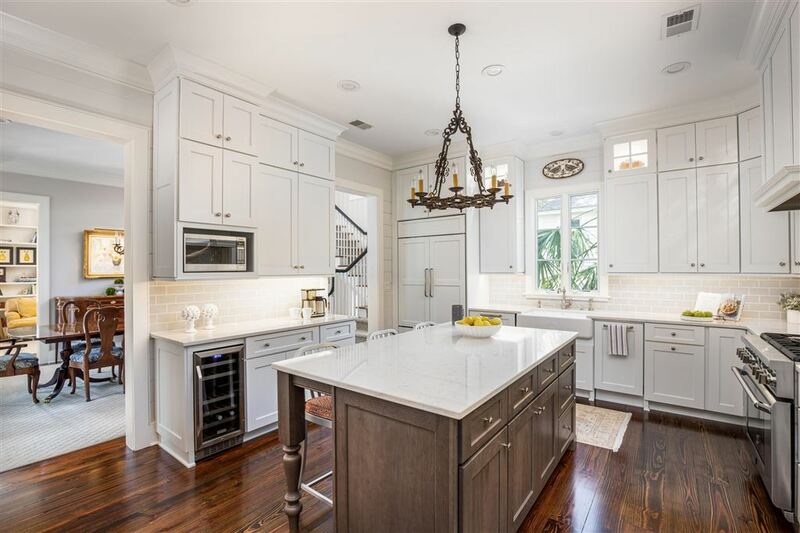 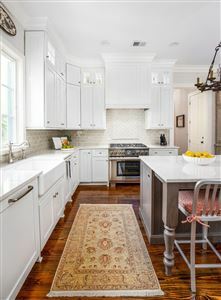 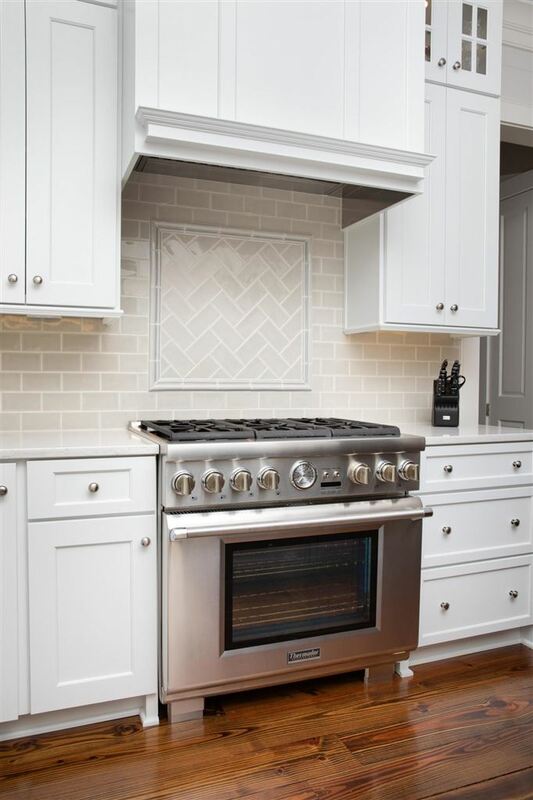 THE CHEF'S KITCHEN BOASTS CUSTOM CABINETRY, QUARTZ COUNTERTOPS, SUB ZERO BUILT-IN FRENCH DOOR REFRIGERATOR/FREEZER WITH ICE MAKER, 6 BURNER THERMADOR GAS RANGE, LARGE KOHLER FARMHOUSE SINK, LARGE CENTER ISLAND, TWO BOSCH DISH WASHERS AND LARGE BUILT-IN PANTRY. 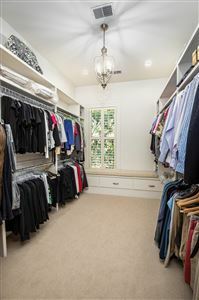 PANTRY. 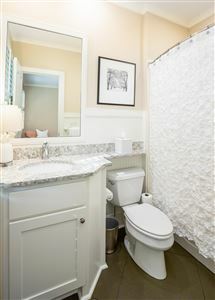 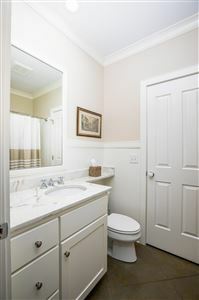 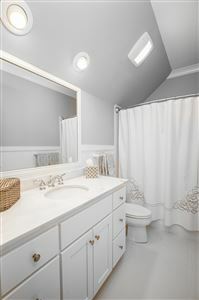 ON THE THIRD LEVEL ARE TWO LARGE BEDROOMS WITH A SHARED BATH AND ABUNDANT AMOUNTS OF CLOSET AND ATTIC STORAGE. 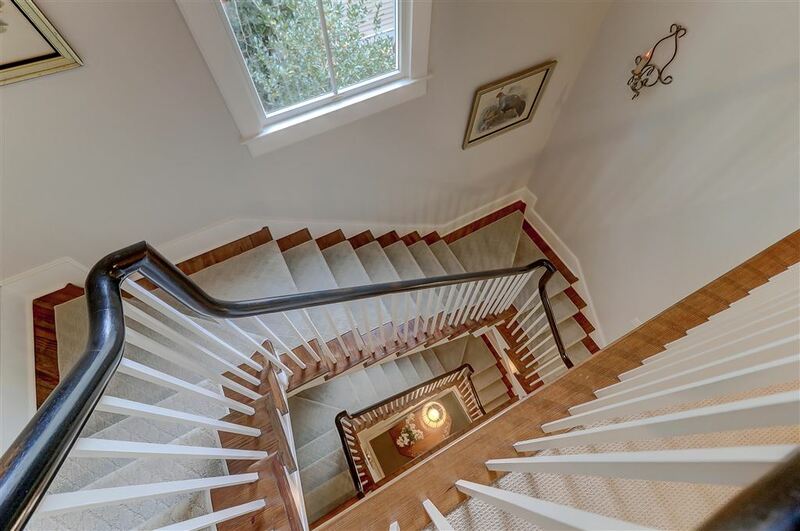 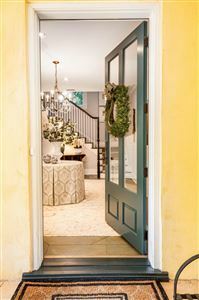 ON THE FIRST LEVEL WHERE YOU ENTER INTO A BEAUTIFUL FOYER WITH A BEAUTIFUL STAIRCASE ARE TWO ADDITIONAL EN SUITE BEDROOMS. 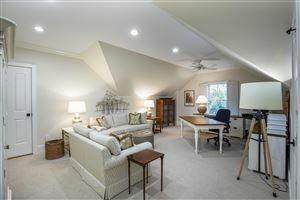 THESE ROOMS ALSO MAKE A GREAT MOTHER-IN-LAW AREA, OFFICES, WORK OUT SPACE AS THEY ARE VERY FLEXIBLE. 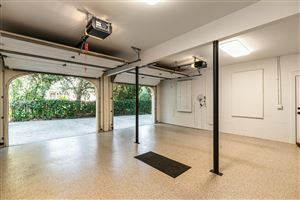 THE HOUSE IS COMPLETE WITH AN ELEVATOR AND AN ATTACHED GARAGE OF 700 SQ FT THAT HAS A SHOWROOM EPOXY FLOORING FINISH. 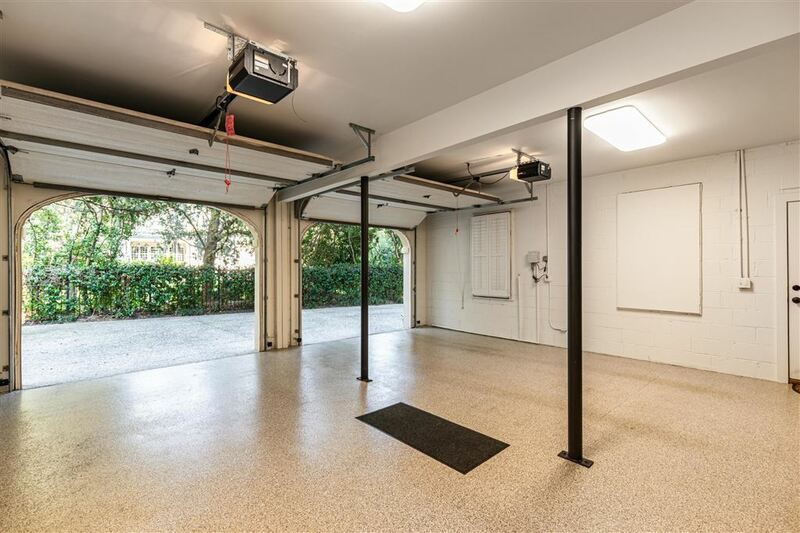 THE DRIVE WAY IS PRIVATE AND PROVIDES ADDITIONAL PARKING. 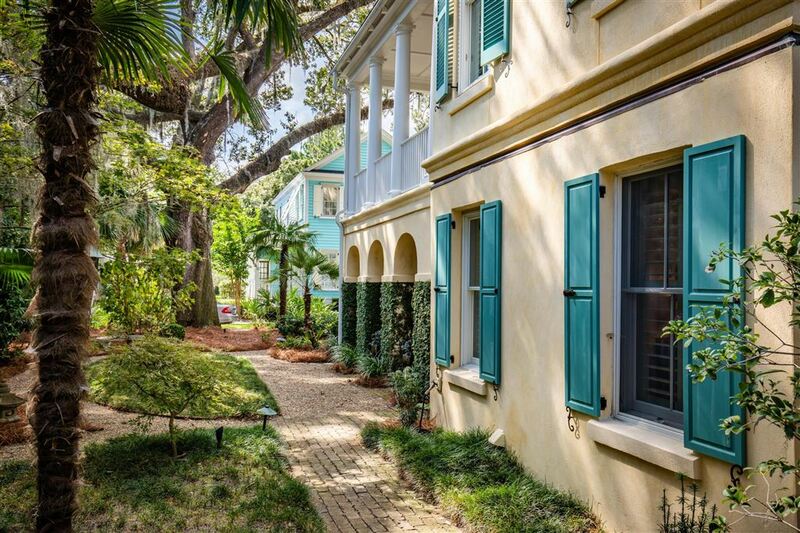 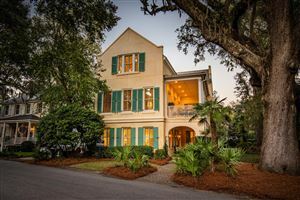 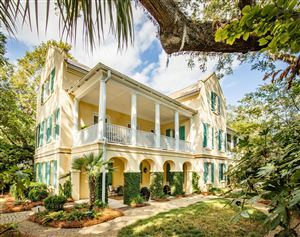 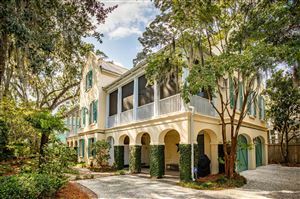 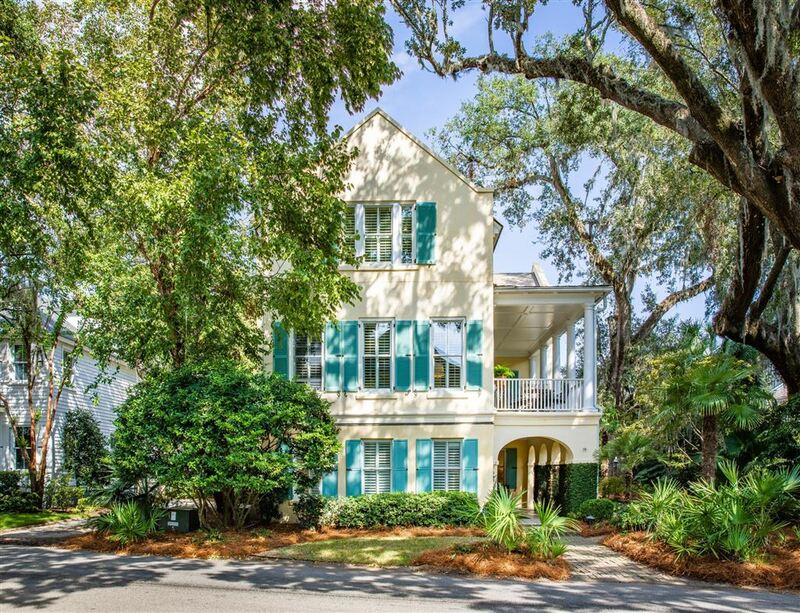 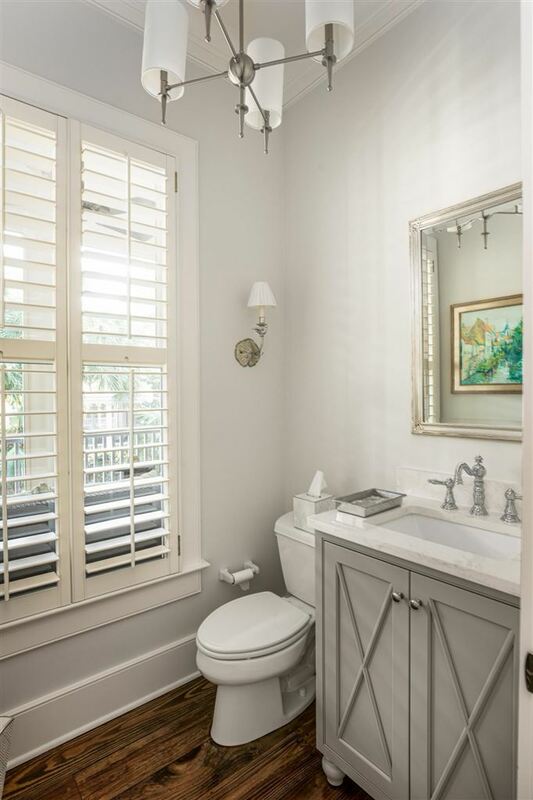 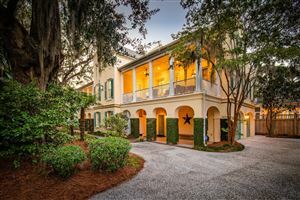 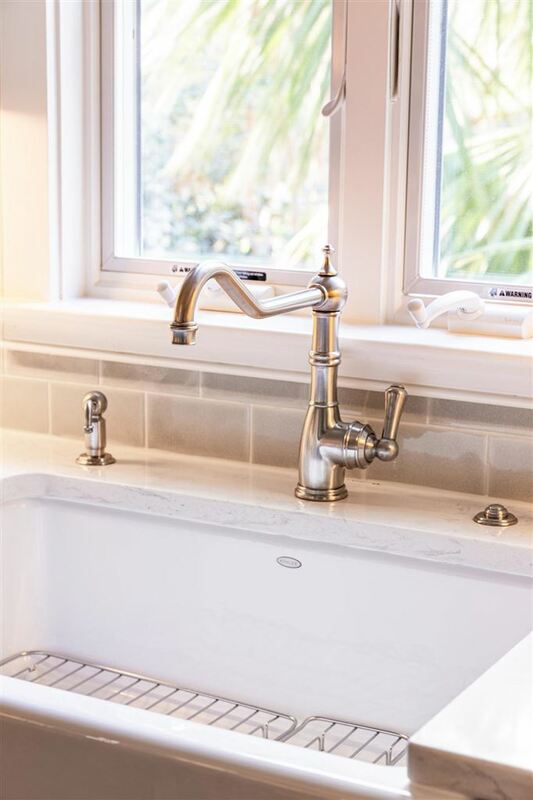 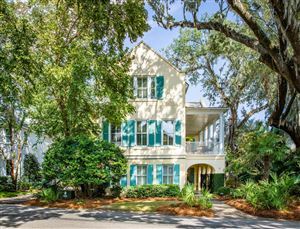 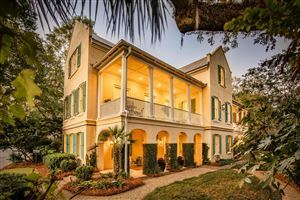 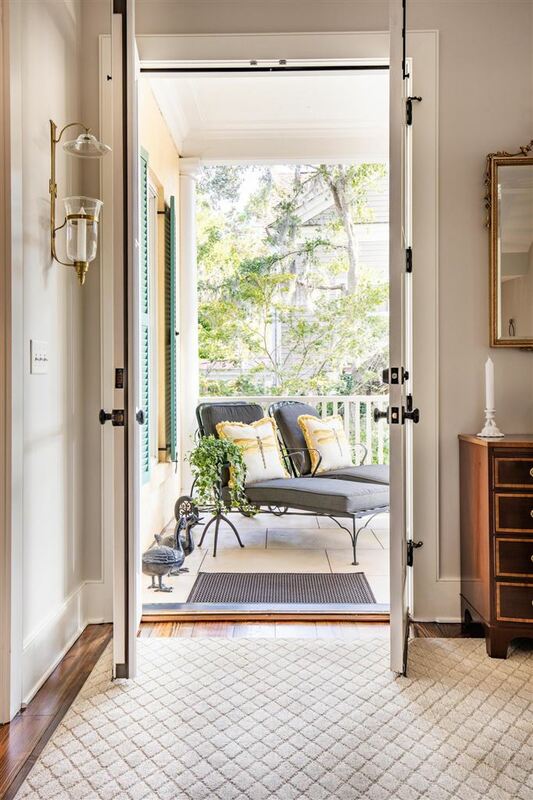 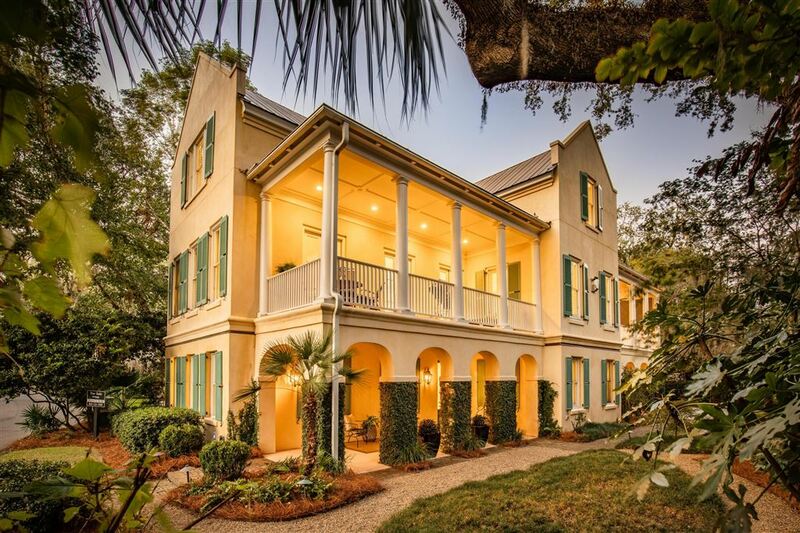 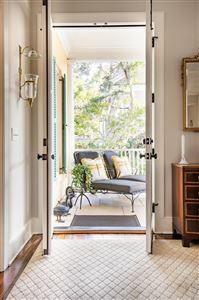 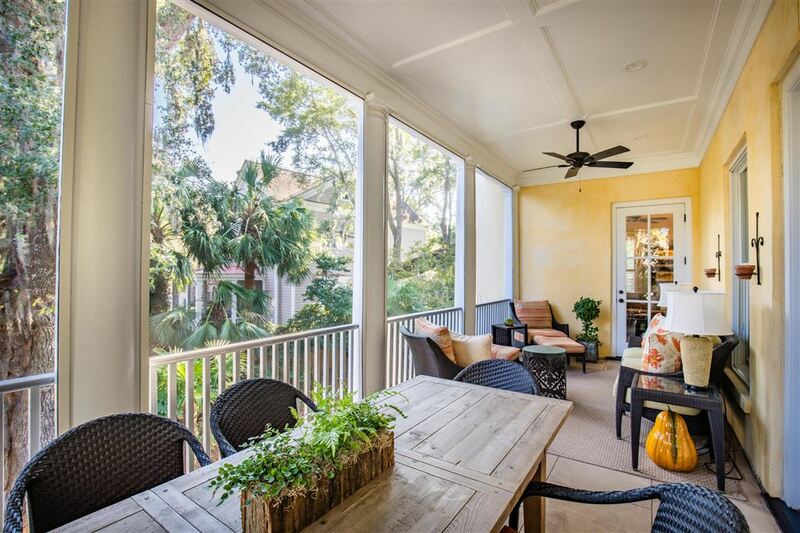 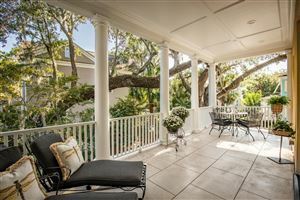 SIGNIFICANT ARCHITECTURAL ELEMENTS INCLUDE COVERED REAR PORCH FOR ALL-WEATHER GRILLING, ANDERSON (NO MAINTENANCE) WINDOWS, TRADITIONAL PORTLAND CEMENT STUCCO EXTERIOR, METAL ROOF, HURRICANE SHUTTERS, AND GORGEOUS ANTIQUE PINE FLOORING. 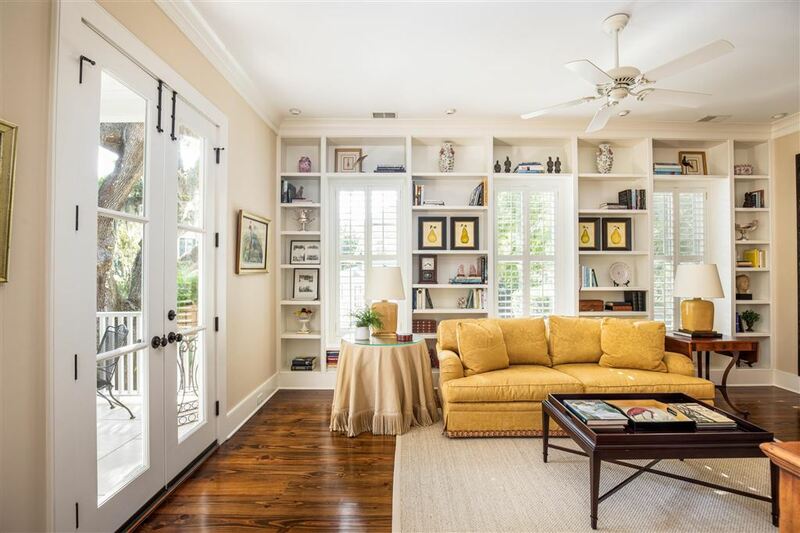 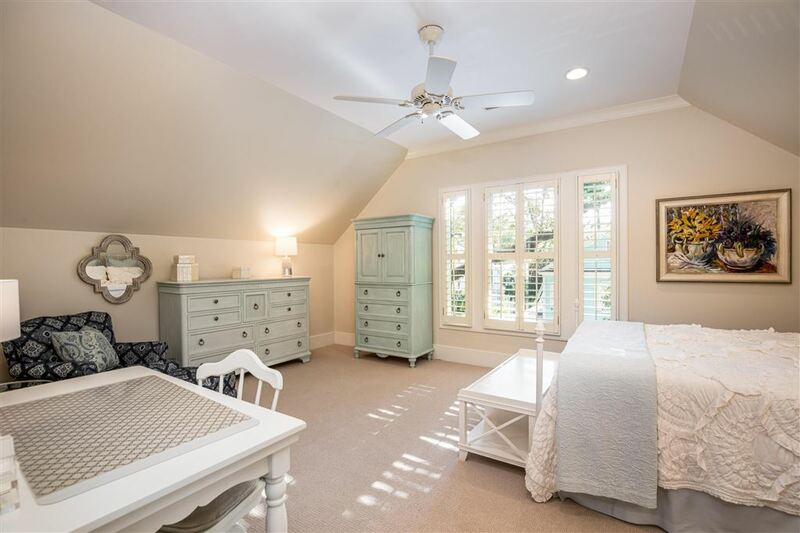 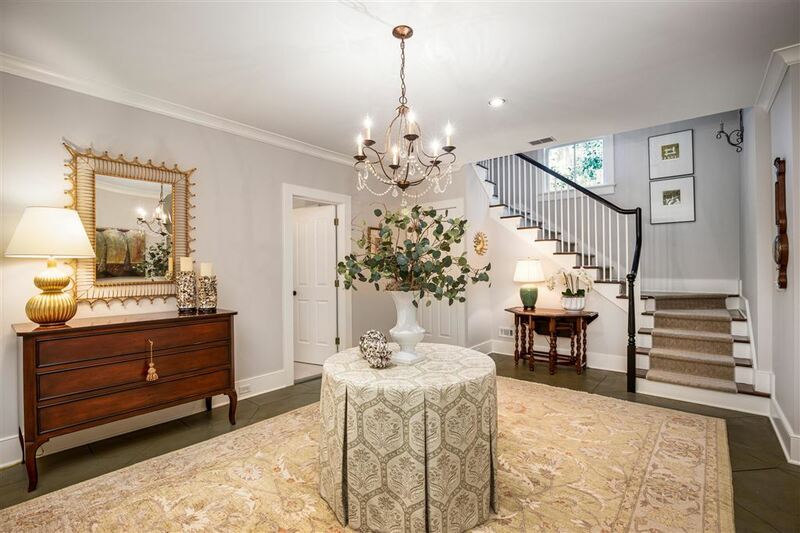 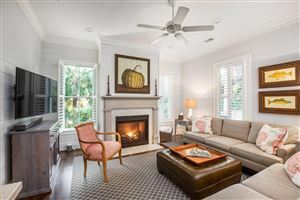 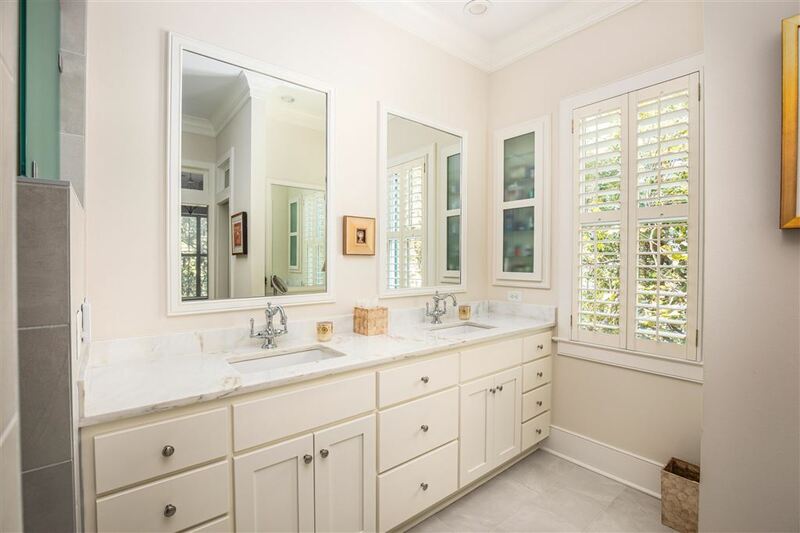 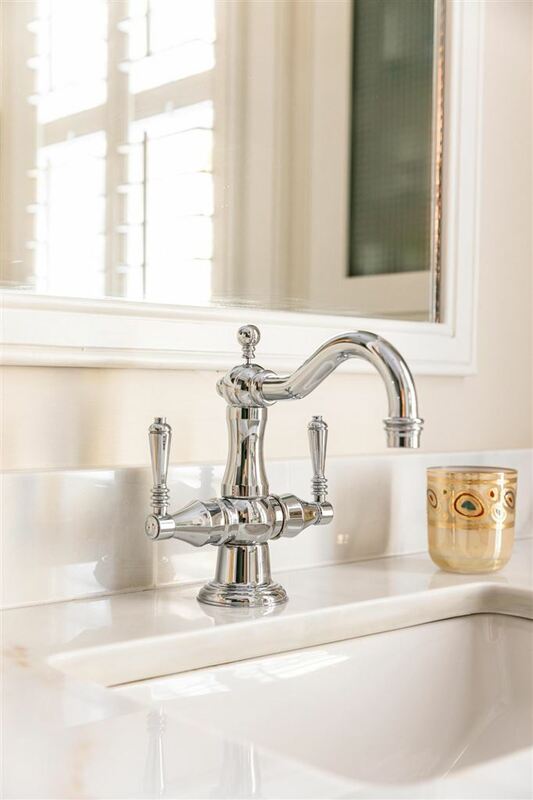 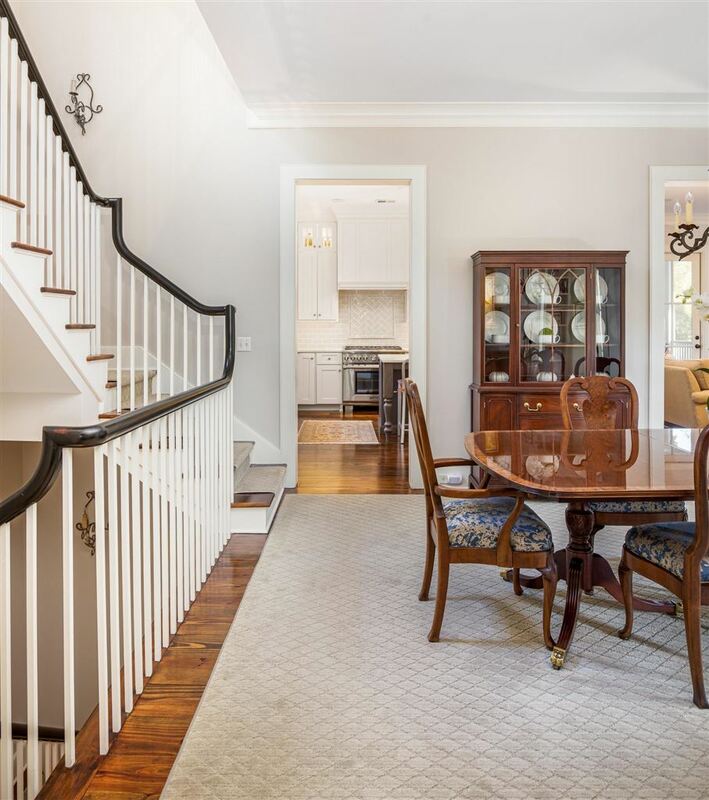 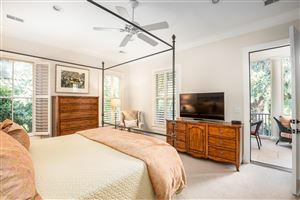 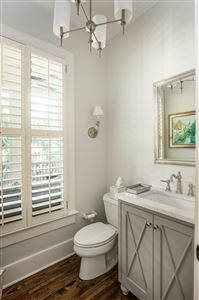 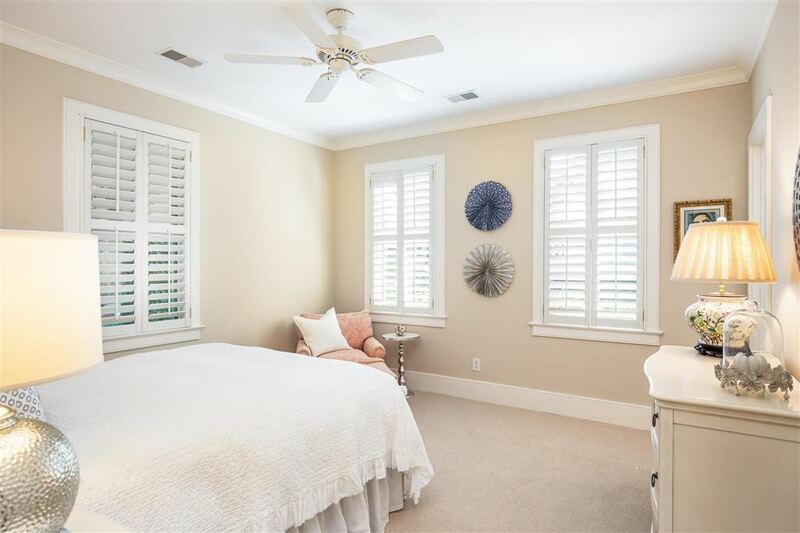 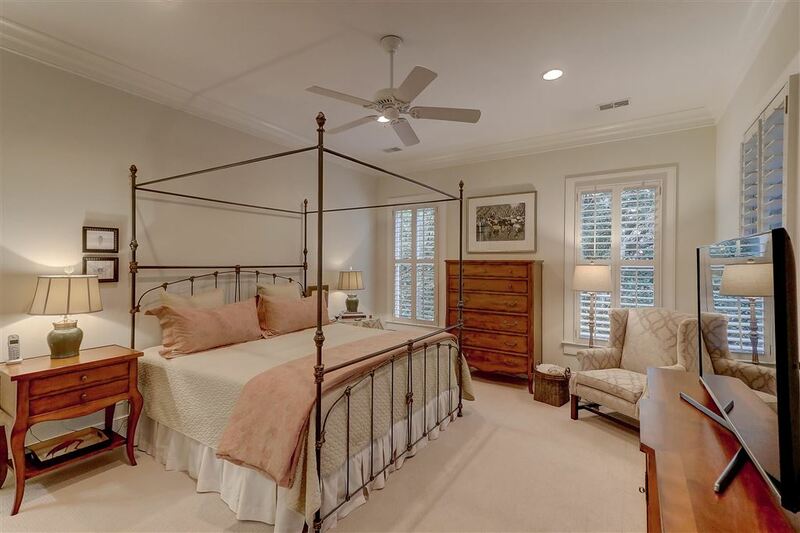 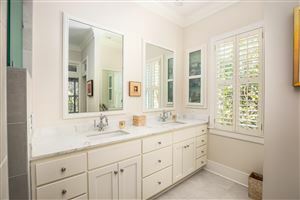 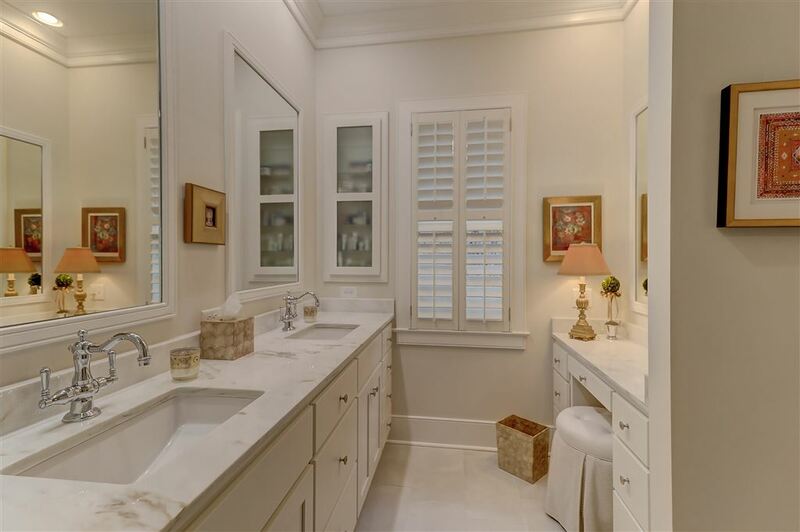 THIS HOUSE HAS BEEN COMPLETELY RENOVATED THROUGHOUT BY THE CURRENT OWNERS AND HAS BEEN METICULOUSLY MAINTAINED. ALL MAJOR MECHANICALS AND MAJOR APPLIANCES ARE NEW. THE PRIVATE GARDEN ENCOMPASSES MAJESTIC LIVE OAK TREES, MATURE PLANTINGS, IRRIGATION SYSTEM, LOW VOLTAGE LED LANDSCAPE LIGHTING AND EXTERIOR ENTRYWAY LIGHTS ON TIMERS. 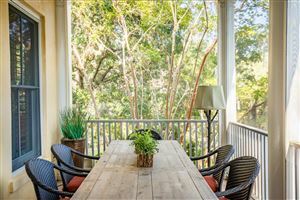 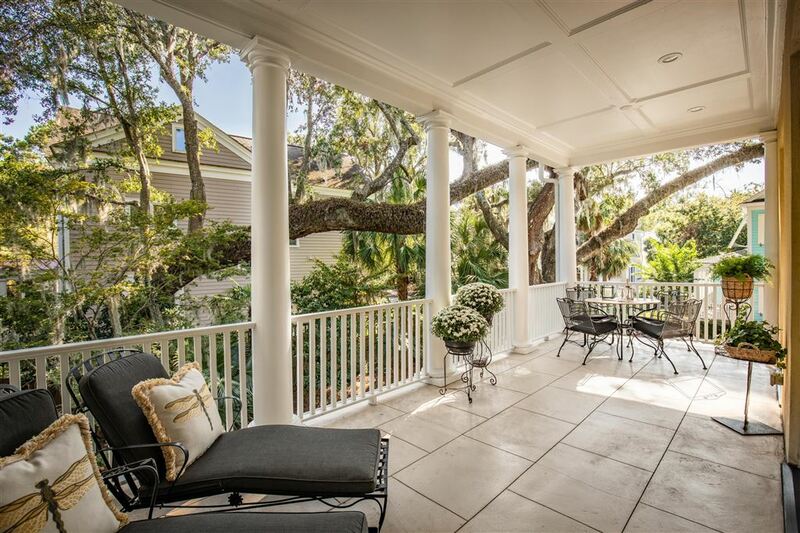 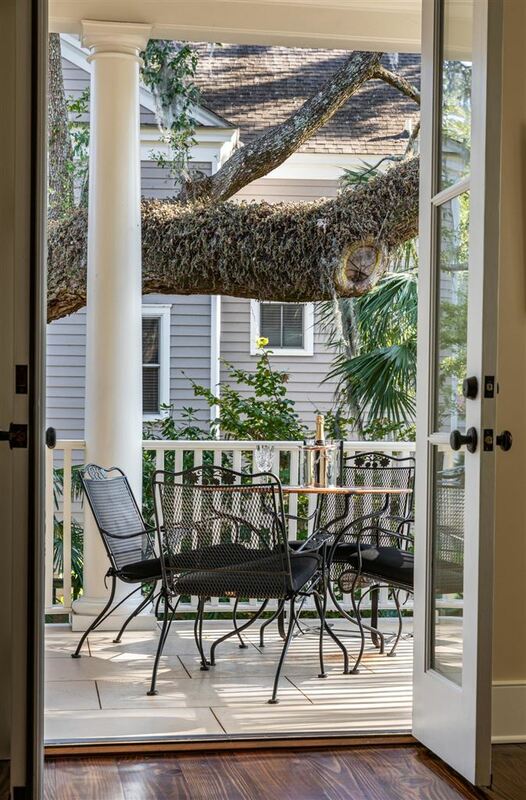 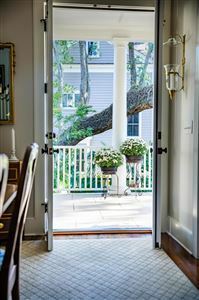 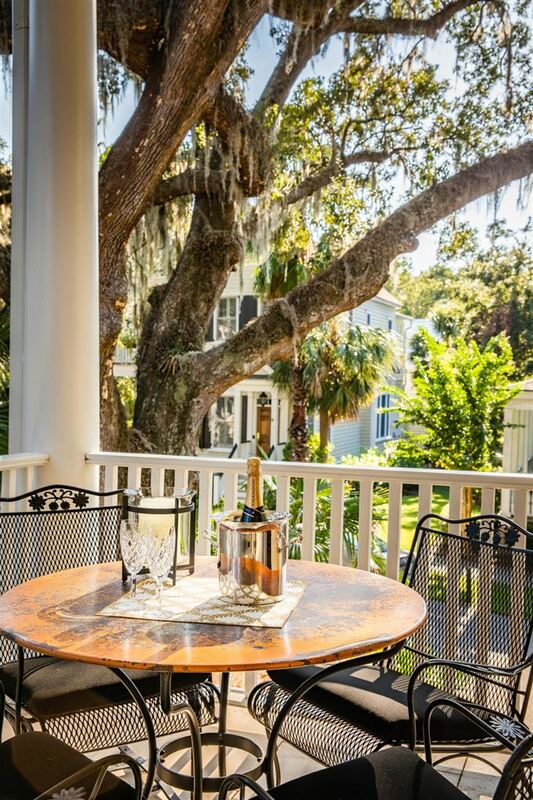 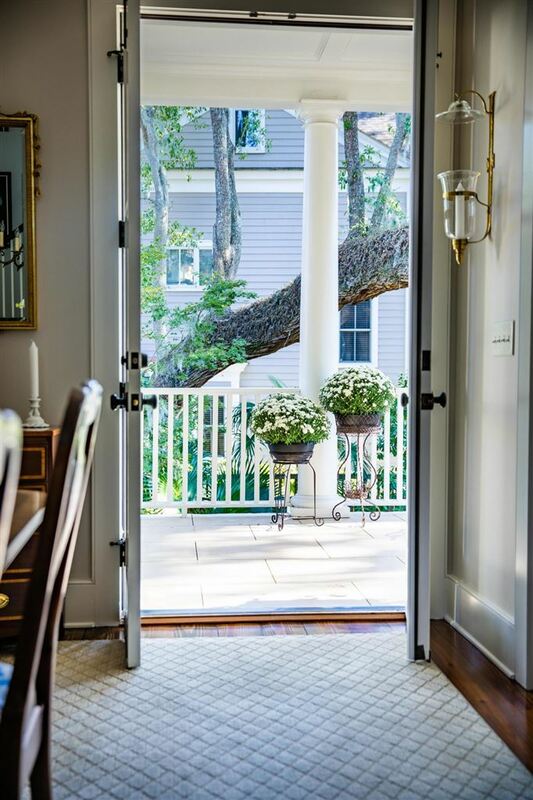 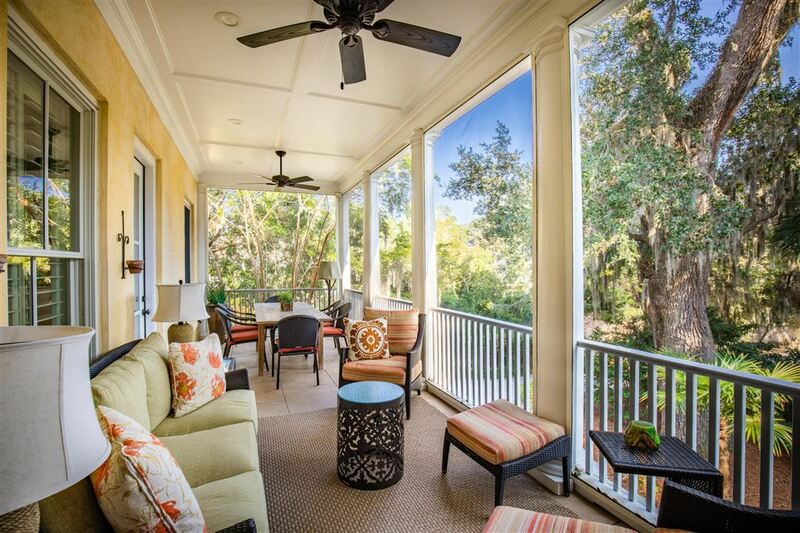 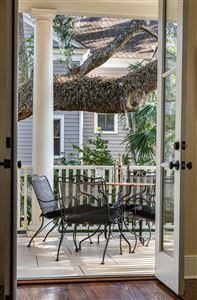 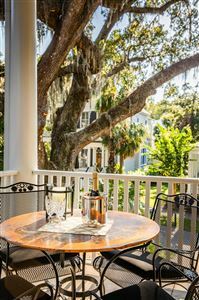 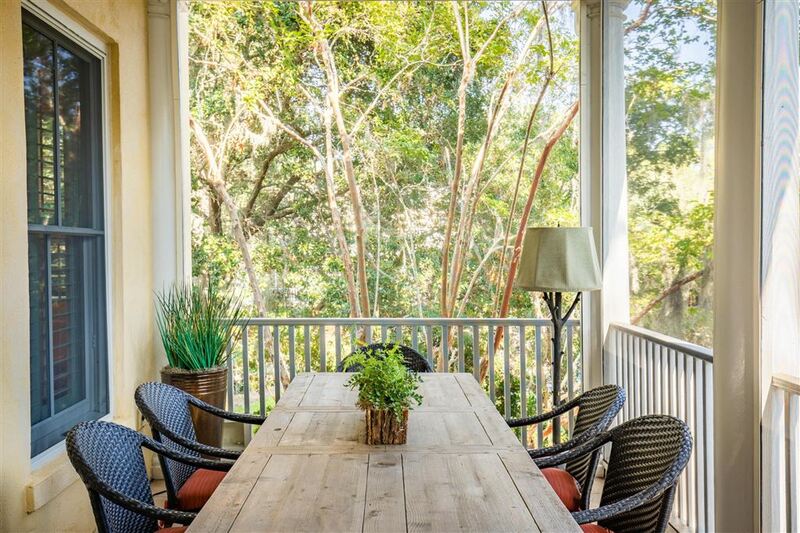 THERE IS A LOVELY SCREENED IN PORCH COMPRISING PART OF THE 1300 TOTAL SQ FT OF CHARMING PORCHES TO ENJOY. 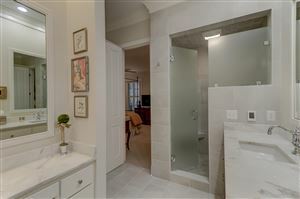 THIS IS A ONE OF A KIND HOME IN I'ON AND IS MOVE-IN READY! ION HAS FABULOUS AMENITIES TO INCLUDE MULTIPLE POOLS, FITNESS ROOM, TENNIS COURTS AND DIRECT/EASY ACCESS TO DEEPWATER CREEK WITH CONVENIENT TRAILER STORAGE WHILE BOATING. 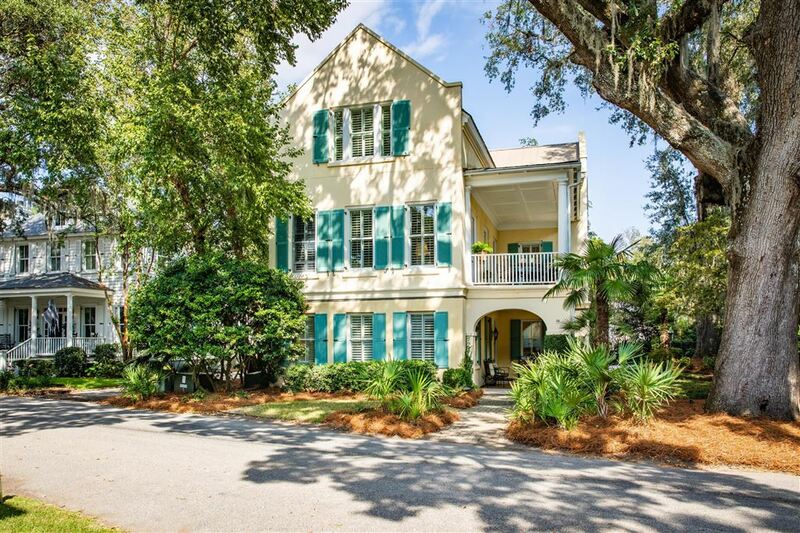 THE CREEK AND RAMP ARE A SHORT WALK AT THE END OF THE STREET FROM THIS BEAUTIFUL HOME! 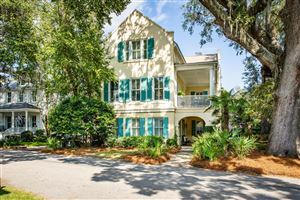 IT'S THE PERFECT LOCATION IN ION!